An excellent herbal preparation for blood purification, give natural glow to the skin and face. 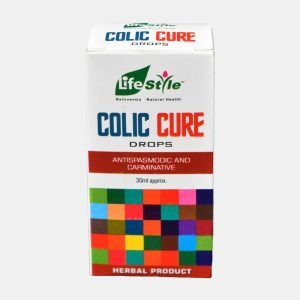 Relieves skin rashes, pimples, prickles and boils due to blood disorders. 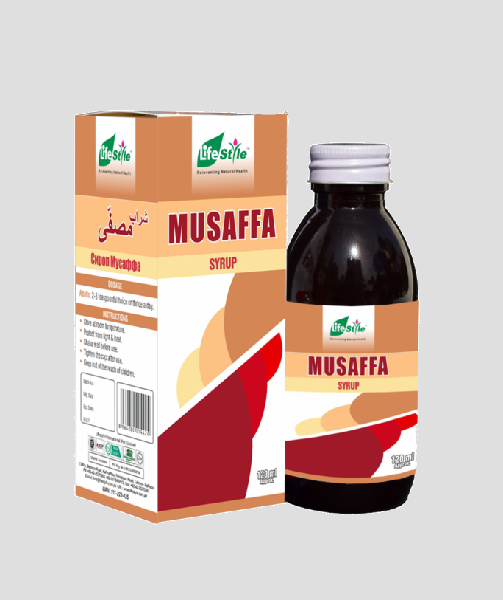 Musaffa Syrup is an effective but gentle-acting detoxifier of the liver and kidneys, and thereby is also useful in the treatment of various conditions of the skin. 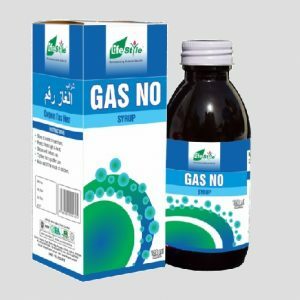 Lifestyle Musaffa Syrup is effective in all diseases due to blood disorders like acne, pimple, prickles, boils, itching and various allergic reactions. 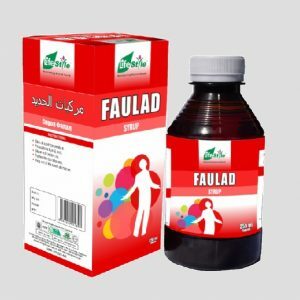 Lifestyle Musaffa Syrup also regulates digestive system and relieves constipation. 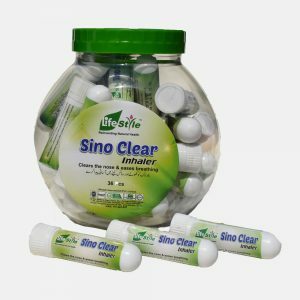 It makes the complexion fair and enhances the feminine beauty. Adults may take 2 teaspoonful at breakfastat noon and in the evening or as directed by the physician. Children may take 1 teaspoonful at breakfastat noon and in the evening or as directed by the physician. Lifestyle Musaffa Syrup is available in 120ml.